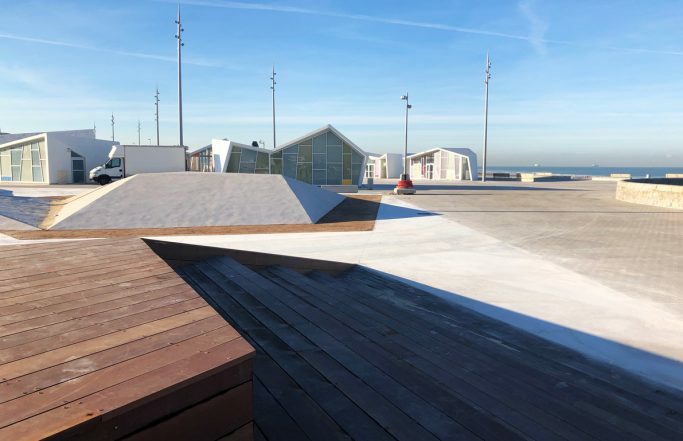 The "playful dunes" in construction, the last tranche of the redevelopment of the Calais waterfront will soon be completed! 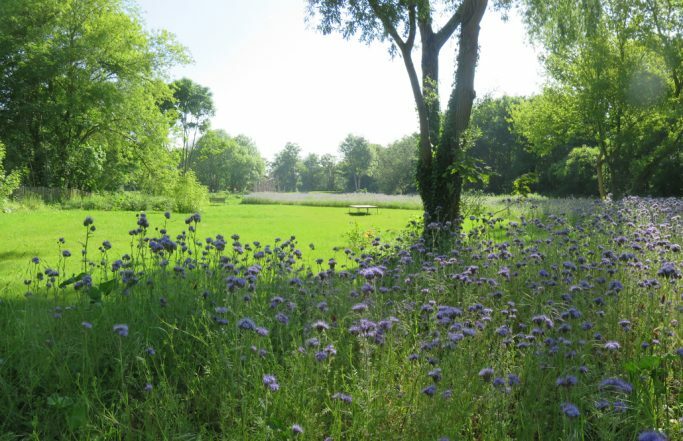 Client : City of Calais.. 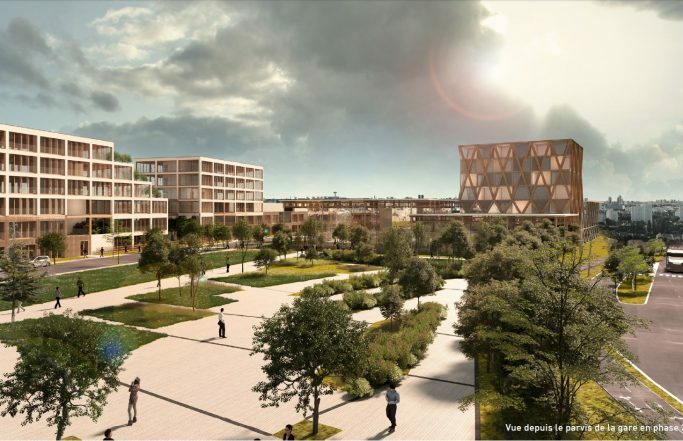 The Agence Babylone win the call for projects " To invent the Metropolis of Big Paris" - Competition of urban project management of a district of Stains (Seine-Saint-Denis), with Atland, lead designer ; Agence Babylone, Atelier WOA, Innovia, Polygone et Vizea, consultant Cient : Métropole d.. 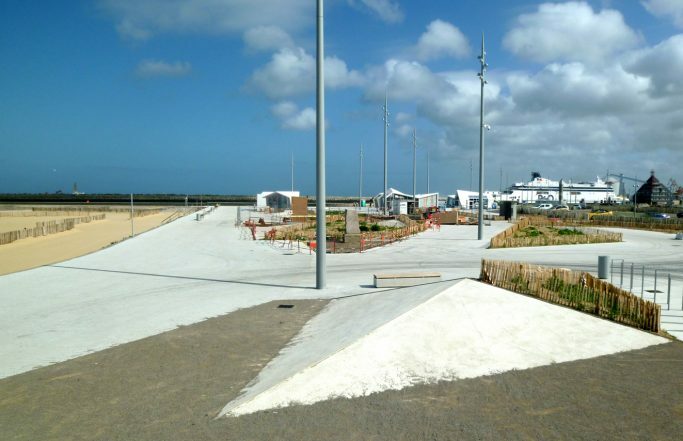 The " playful under construction dunes ", the last slice of the reorganization of the sea front of Calais. Client : City of Calais.. 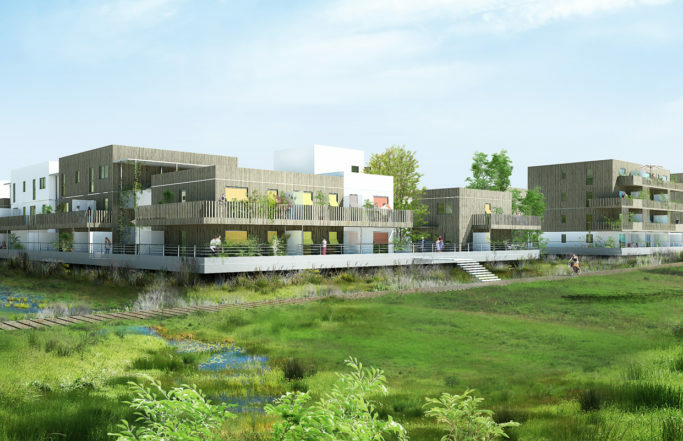 Delivery Cuts 1 URBAN DEVELOPMENT ZONE Banks of Bohrie in Strasbourg in Oswald / Urban community of Strasbourg, Client : Bouygues Immobilier Team : Agence Babylone, landscape architect and urbanist, lead designer with JAP - Jourda Architectes Paris and Lollier Ingénierie. .. 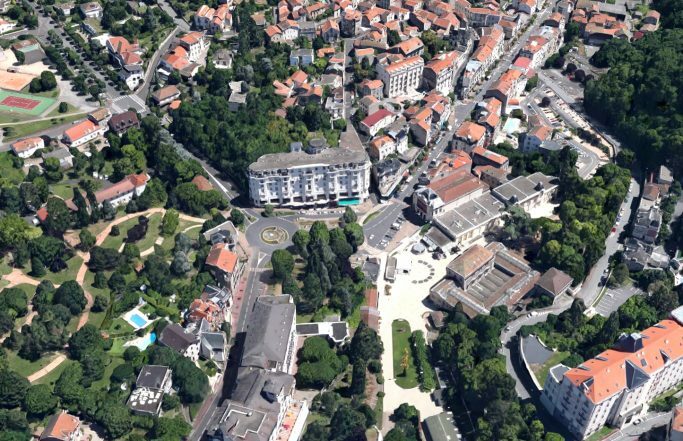 The Agence Babylone win the competition for the reorganization of the Place du Dauphin in Douai Client : City of Douai Agence Babylone, landscape architect, lead designer with Sogeti Ingénierie , BET VRD and Sunmetron Architects, consultant #amenagementurbain #paysage #espacepub.. 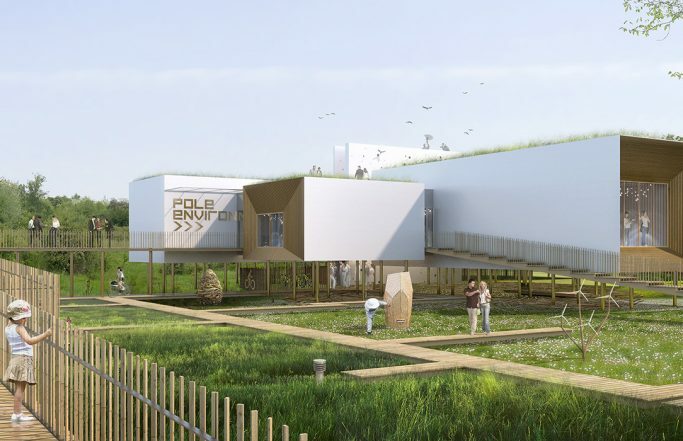 The Environmental Pole of Auxerre receives the Big price of arrangement 2016 "How better build on building easily flooded grounds" Client : Communauté de l'Auxerrois Architect lead deisgner, Agence Babylone landscape architect .. 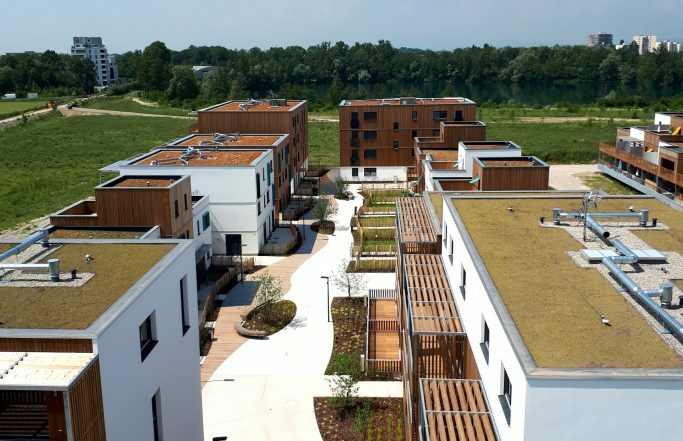 The Pyramides d'Argent Grand Est 2017 awarded to the project of " the Stopover " in the ecodistrict of the Banks of Bohrie to Ostwald, Bas-Rhin. 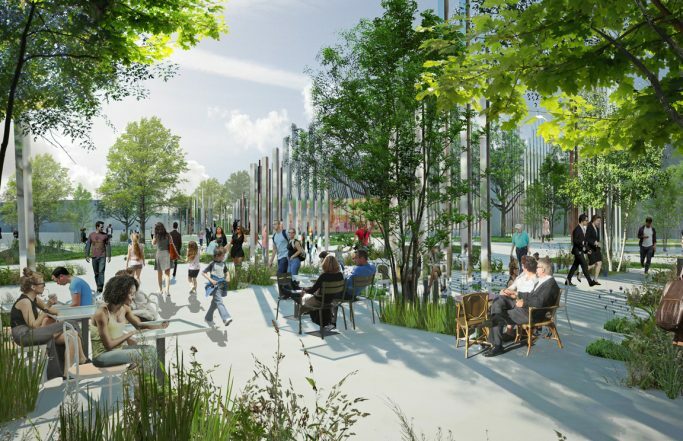 #Jourda Architectes Paris; Bouygues Immobilier lead designer and Agence Babylone, landscape architect ..
Work in progress : The construction site of the Park of the Changing room with soon ended Port - Marly! .. 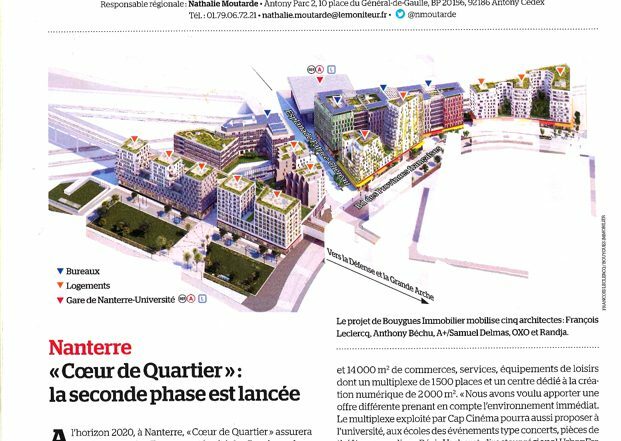 The project " Heart of District ", in Nanterre, in Le Moniteur of February 17th, 2017 Client : Bouygues Immobilier - Urbanera Agence Babylone, landscape architect ..